This drive through Colville National Forest is a favorite of outdoor adventurers, wildlife enthusiasts and visitors curious about the area’s natural and human history. Tour a hydro-electric dam, experience the largest big-game population in the lower 48 states, visit a town that was a Kevin Costner movie set and spelunk in a former bootlegger’s cave. Watch the Kalispel tribe's buffalo herd graze lazily in the noonday sun and see a 4,000 camas oven in Newport. 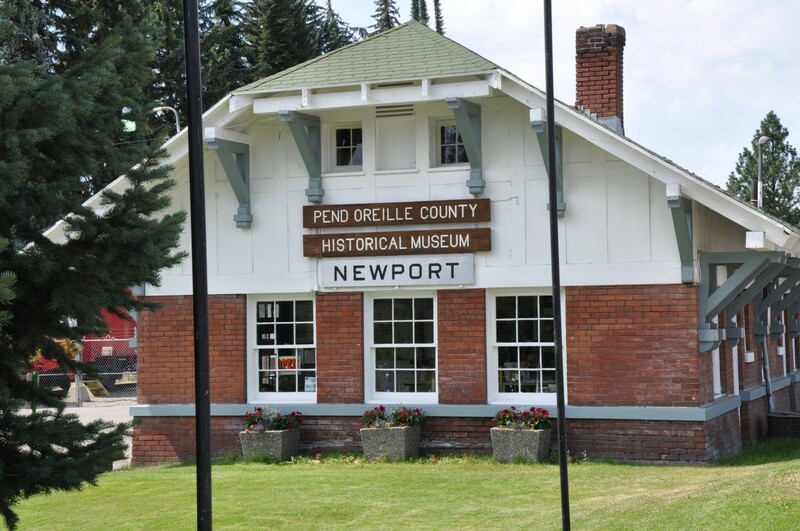 The Pend Oreille County Historical Society & Museum consists of several buildings, which were taken from different locations and reassembled here. Three log cabins, which were detached and reconstructed on the museum grounds are named as Hunter’s Cabin, the Settler’s Cabin and the Claire HoI Schoolhouse. The replica of a fire lookout has also been constructed by following the blueprints of Forest Service. The Pioneer Park Heritage Trail offers visitors a chance to view how the Kalispel Tribe historically used this area. The trail has 12 interpretative displays and an elevated boardwalk which overlooks the inside of a camas oven as well as providing a scenic view of the river. Two parking areas are available for day use parking. 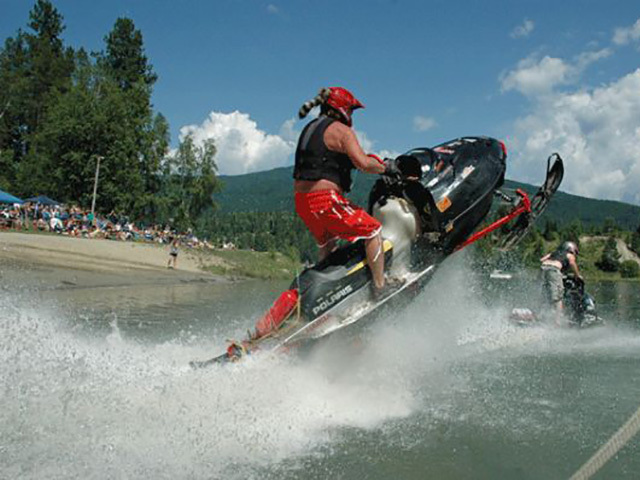 Cusick is located in the Kalispel Valley, nineteen miles north of Newport along the south bank of the Pend Oreille River on State Highway 20. The town of Cusick is surrounded by lush fields of timothy hay and expansive cattle ranges. Pine forest covers the surrounding mountains, creating panoramic views in all directions. 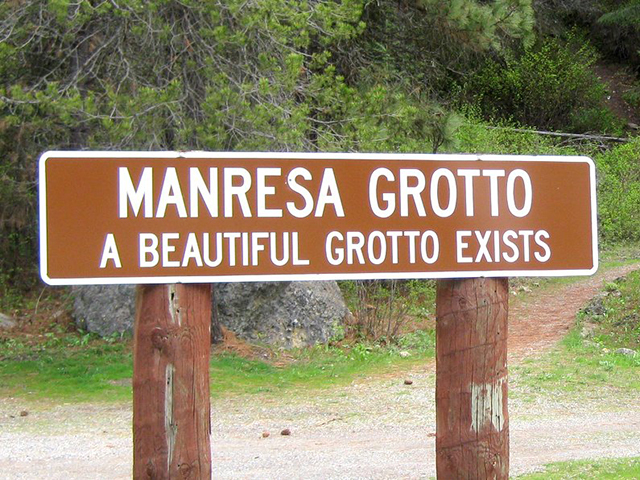 North of Usk on the Kalispel Reservation, a sign reading simply that “A beautiful grotto exists” marks the entrance to one of the tribe’s most sacred places. 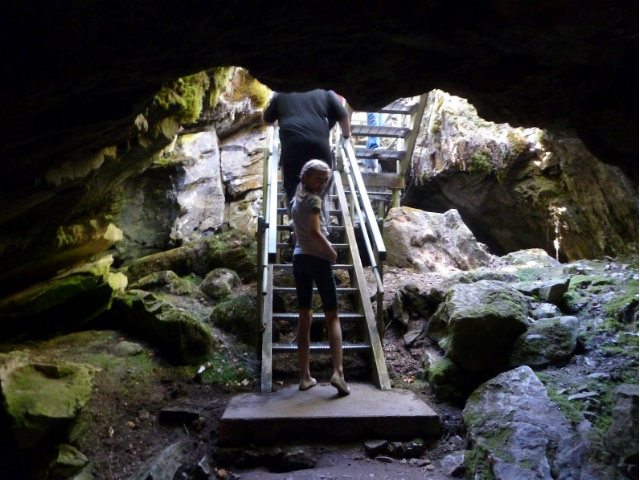 Listed on the National Register of Historic Places and open to the public, the natural cave system at Manresa Grotto was the site of early Catholic missionary efforts in the region. Tiger can be found at the junctions of Highways 20/31, four miles south of Ione. At this junction is the Tiger Historical Center and Museum, the only remaining building of the once thriving community of Tiger. 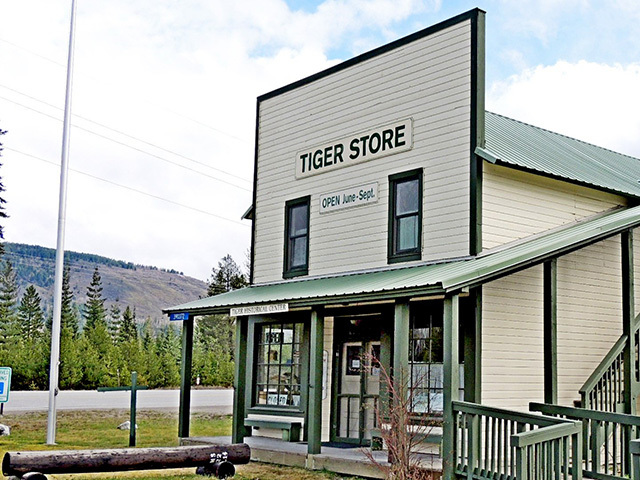 The store was built in 1912 and served as a general store and Tiger’s post office until 1975. 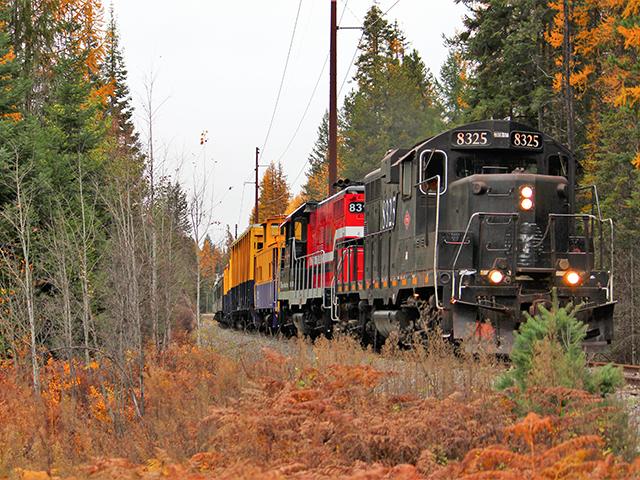 Timber, trains and the mighty Pend Oreille; the story of Ione is one steeped in legends of the timber industry, the railway and the lore of the river. Ione has been a timber town since it was settled at the turn of the century, with the community building its first sawmill 1901. 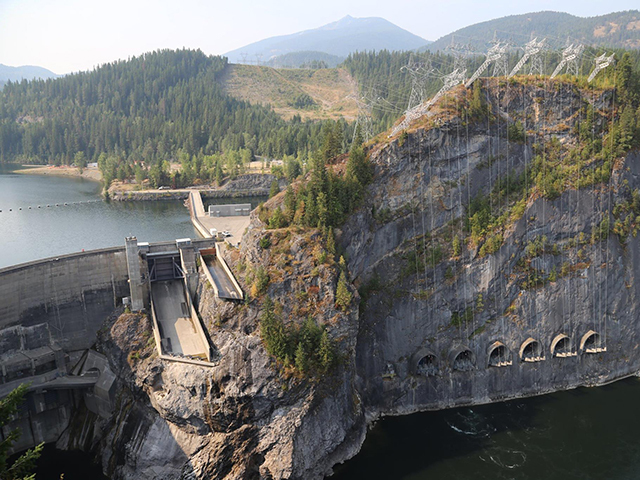 The Boundary Hydroelectric Project, located on the Pend Oreille River in Northeastern Washington, supplies more than one-third of Seattle City Light's power. 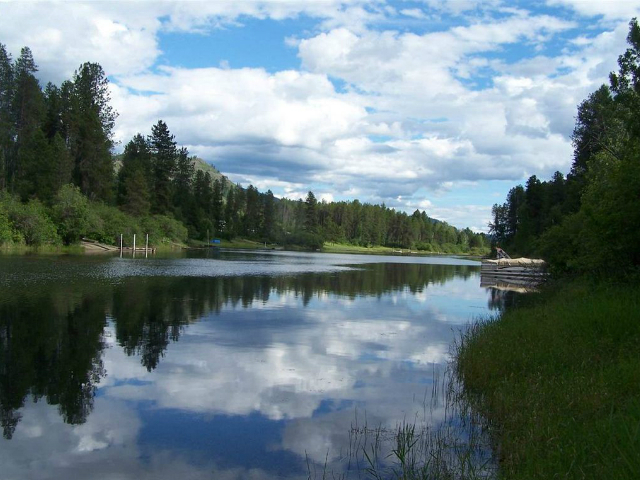 Discover the Boundary Hydroelectric Project nestled in the foothills of the Selkirk Mountains and positioned along the banks of the scenic Pend Oreille (pronounced "pond-ah-ray") River.